If you have friends or family in Central Karoo, why not mail them flowers and snack hampers through Bloomable (formerly SA Florist)? We offer fresh flowers appropriate for all occasions through the easy-to-use Bloomable (formerly SA Florist) website. Choose romantic red and mixed roses for Valentine’s Day romance, or send brightly-coloured daisies to celebrate a special friend. We also sell birthday baskets and mixed bouquets of freesias, carnations, and various types of lilies in carefully crafted nosegays. Our lovely vases work perfectly to express congratulations or to wish a traveller luck. You can also mark the arrival of a new baby and send a thoughtful “just because” gift to brighten a friend’s day. In addition to celebratory offerings, we provide sympathy arrangements as well. Chrysanthemums and St. Joseph's lilies are good choices for sober times. They also work flawlessly in get well baskets or with heartfelt notes when an apology is required. Our Central Karoo florist will work to provide the right flowers for any need. In addition to reliable Central Karoo flower delivery services and beautiful bouquets for all occasions, but we also have special gift items available. We have a menu of gift hampers, which include a collection of treats like fruit, candies, salted nuts and even a bottle of bubbly for a really special celebration. We can add stuffed toys, balloons and greeting cards to further personalize any gift. At Bloomable (formerly SA Florist), we often use our own flower shops and professional florists to protect customers from middle men who cut corners on quality. We utilize the latest Internet technology to make it easy to order Central Karoo flowers no matter where you live, and we make sure that great local craftspeople ae the ones fulfilling your order. We guarantee the freshest flowers and best craftsmanship at an excellent price. 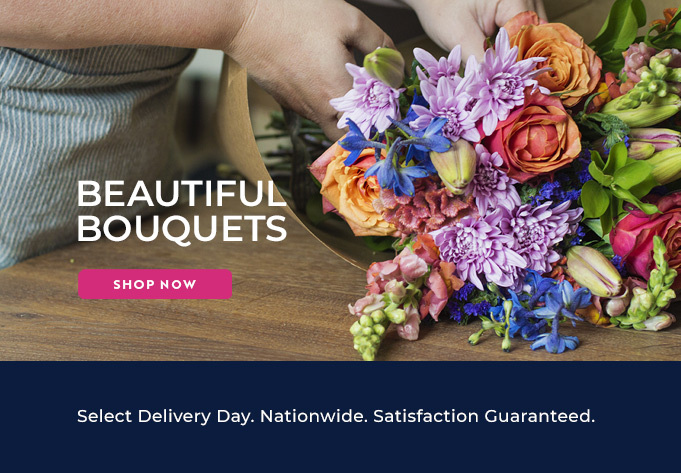 Discover the difference that shopping with Bloomable (formerly SA Florist) makes today!